William Bronchick, son of the late, great Phyllis Rockower, is a nationally-known attorney, author, investor, and public speaker. Mr. William Bronchick has been practicing law and investing in real estate since the early 90’s, having been involved thousands of real estate transactions. 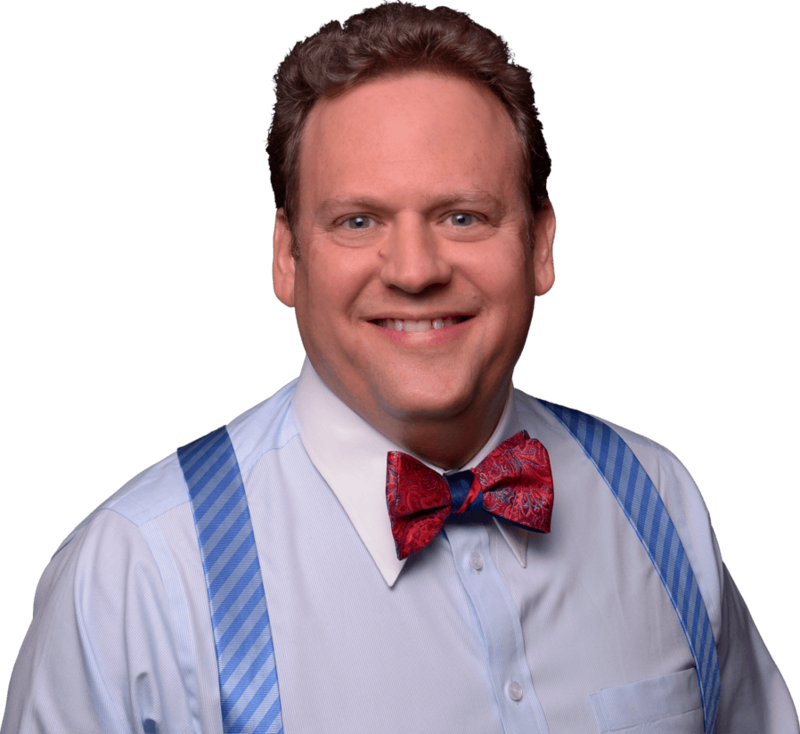 He has trained countless people all over the Country to become financially successful, speaking to audiences of as many as 16,000 at mega-events, sharing the stage with names like Rudy Guliani, Steve Forbes, and Colin Powell. His best-selling book, “Flipping Properties”, was named one of the ten best real estate books of the year by the Chicago Tribune. 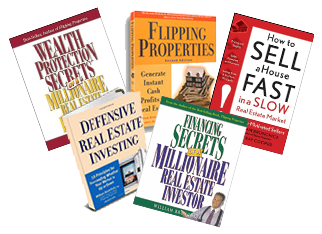 William Bronchick is also the author of the highly acclaimed books, “Financing Secrets of a Millionaire Real Estate Investor”,”Wealth Protection Secrets of a Millionaire Real Estate Investor”, “Defensive Real Estate Investing” and his latest work, “How to Sell a House Fast in a Slow Real Estate Market”. William Bronchick is the founder and Executive Director of the College of American Real Estate Investors. He is admitted to practice law before the bars of New York and Colorado.